With every new year comes a plethora of food trends that are predicted to takeover professional menus near and far. Sometimes they are familiar favorites that gained popularity the year before. Others are making a culinary comeback or are fresh and new to the scene. Either way, trends help foodservice concepts evolve and deliver added creativity to their customers. Our PA Culinary Team set out to identify four food trends that are bound to shake things up in 2019. Check out our list below for unique ways to use fresh fruits and vegetables in the new year! Still finding that customers are having a hard time jumping on the kale bandwagon of 2017-2018? Well, not to fear the year of chicory greens is here! Chicories are the hearty & bitter close cousin to the lettuce family that includes a vast range of edible leaves, buds and roots. This item provides a plethora of product during that seasonal gap in fall and winter. Curious about this plant? These are items like endives, curly endives (a.k.a. Frisee) escarole, and radicchio. These are all perfect items for that crunchy bite in a fruit, nut, and veggie packed winter salad, or make great lettuce cups for any tasty mix. Get the best of these bitter delicious greens and click here to try your hand at some of the most beloved chicory recipes. It is no denying it that hemp-infused food and drinks (even beauty products and dog treats) are booming in 2019 and chefs nationwide are saying that this is one of the hottest trends in dining. The oil is known to fight epileptic seizures, help with chronic pain, sleep, stress, anxiety disorders, joint pain, and more. Compared to more common neutral oils like vegetable oil, hemp oil is darker in color and has a stronger punch of flavor. It tastes nutty and earthy, and is perfect for salad dressings and bread dip. However, it’s important to be weary that it’s powerful flavor can overwhelm a sweet, delicate dish (i.e. a berry vinaigrette might not be the best option when looking to add hemp oil). When cooking with hemp, make sure to not add too much heat (avoid deep fried and stir fried applications) as it has a very low smoke point. Other recipes that hemp oil or seeds would make a great addition to include: salads, tabouli, chili, veggie burgers pesto, hummus, homemade mayonnaise, smoothies, or meat marinades. Click here to see a list of common recipes that hemp products are often featured in! The New Year comes and goes and so does that that resolution of trend diets that you swore you would keep this year. This year, sugar is out, and healthy fats are so in! 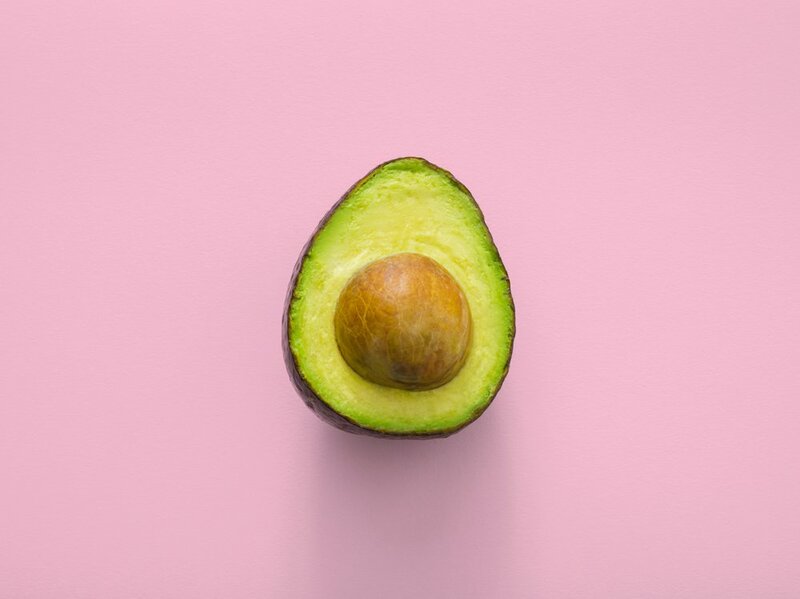 Now, we all know that the avocado trend has been around for some time now, if the market would only stay still, but this year more creative things like coconut butters, almond based products, fish, eggs, and canola oil. Check out these “Fat Bomb” recipes that mirror flavours like Tiramisu, and mint chocolate chip ice cream as a way to please your sweet tooth without the sugar high. With millennials drinking significantly less than their parents, it is no longer uncool or unusual to opt for virgin drinks at a party or at a bar. Bartenders are taking their non-alcoholic cocktails increasingly seriously, rather than treating them as an afterthought. Ingredients such a fresh tropical fruits, peas, apples, pine, eucalyptus, peppermint, citric acid and soda water are all on the forefront. Click here for a list of the many mocktails making an impact that you can add to your menu. What food trends are you planning for in 2019? Share your favorites with us below!